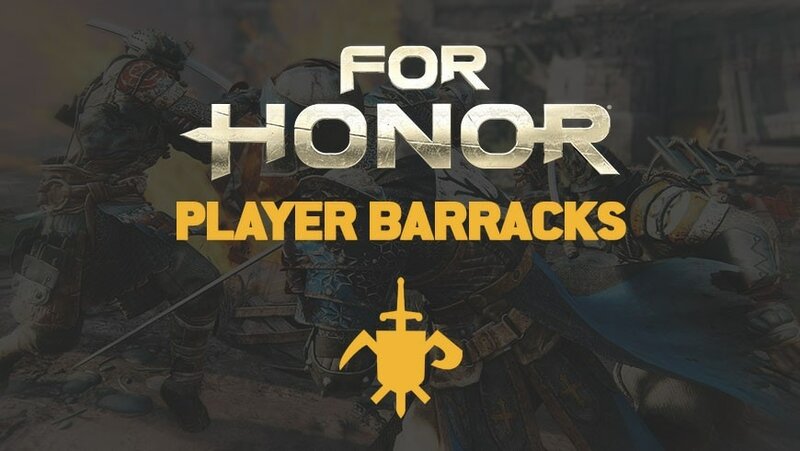 Player Barracks is your guide into the online world of For Honor. 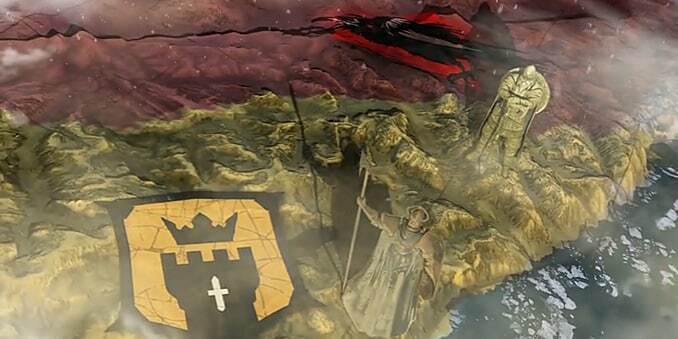 Explore the latest on the ongoing Faction War and your personal battle records in Player Stats. Plan ahead with current Orders. Unleash your creativity with the Emblem Editor. Available anytime on your mobile phone, tablet and computer. 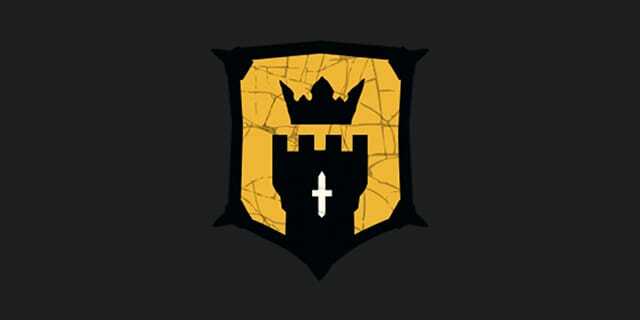 Study The War... See the current state of the world and browse the Faction War history to see what happened during the past rounds and seasons. How Do You Stack Up? View your personal performance and all your Hero stats. Compare your Heroes with your friends. Unleash Your Inner Warrior. Create your Emblems with a unique toolset and carry them into battle in-game. Show your rivals who the true victor on the battlefield is. Plan Ahead. Check the available Daily, Contract and Event Orders and track your progress to get many rewards such as Steel, Scavenger Crates and XP.